Whether you're the driver type who likes to soak up the warmer weather while on the road, or just one who enjoys a smooth, stylish ride, leasing a Jeep from Johnson Dodge Chrysler Jeep Budd Lake in Budd Lake, New Jersey is the best decision you can make! Our Jeep lease options allow you to not only find a lower monthly payment, but also give you access to our top models year in and year out. Learn more by giving our finance experts a call today! Johnson Dodge Chrysler Jeep Budd Lake in Budd Lake, NJ has a plethora of Jeep models to get you excited about your new lease. 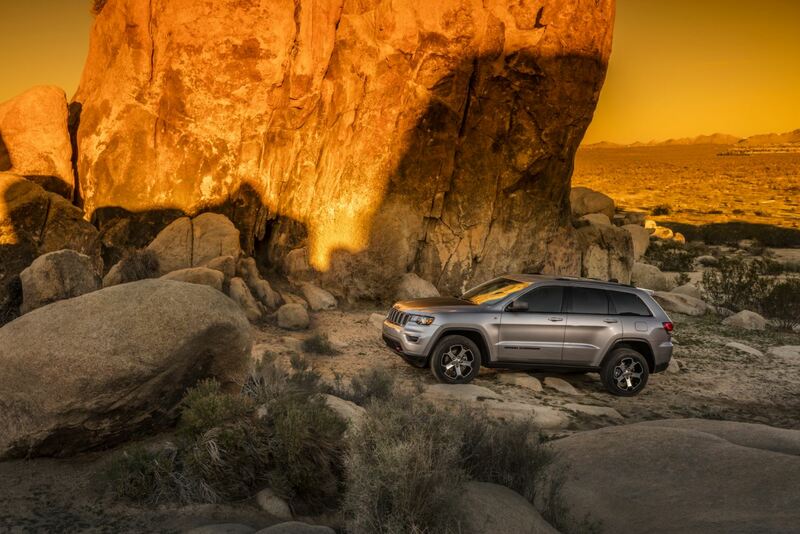 The Jeep Grand Cherokee provides drivers with the ultimate in class and comfort, all in a spacious SUV crafted to handle any road you drive down. The classic Jeep Wrangler is here too, ready for off-road fun and the driver who isn't afraid of popping off the doors to take in the great outdoors! We've also got the Jeep Cherokee, an ideal combination of luxury and toughness that make it the perfect crossover SUV for any drive type. Come see the entire lineup today and we'll get you set up for a test drive faster than you can say Jeep! Our sales and auto financing teams are here to help you along every step of the car-leasing experience. Whether you have questions about how the leasing process works, or your simply interested in a way to lower your current monthly payments, Johnson Dodge Chrysler Jeep Budd Lake in Budd Lake, NJ is the place to be. Visit us or contact us by phone today to discover how leasing a Jeep can better your lifestyle.